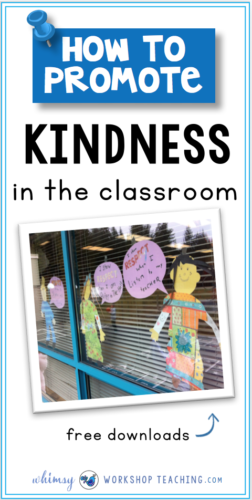 This post is about simple ways to teach about kindness in the classroom, and why it’s so important. Let’s talk about kindness. 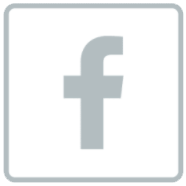 Why is it important? 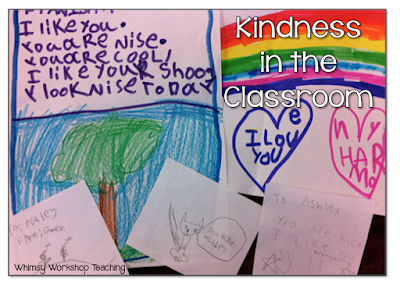 How do you promote a culture of kindness in your classroom? 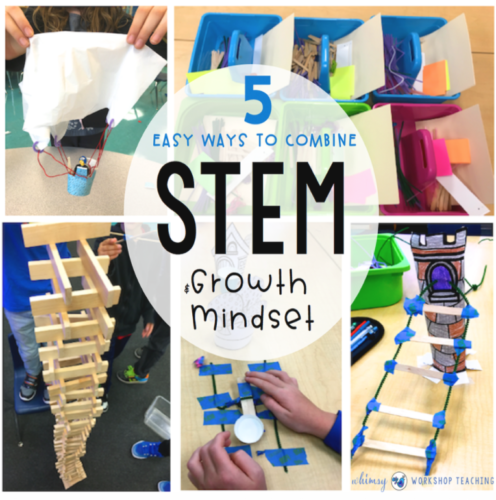 If you need some ideas, read on! 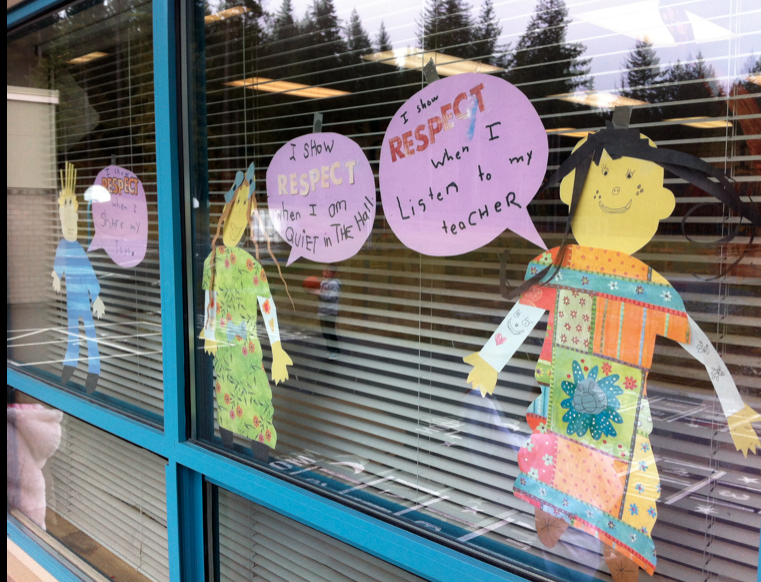 Of course we hope that our students will be kind in general, but why does it really matter? 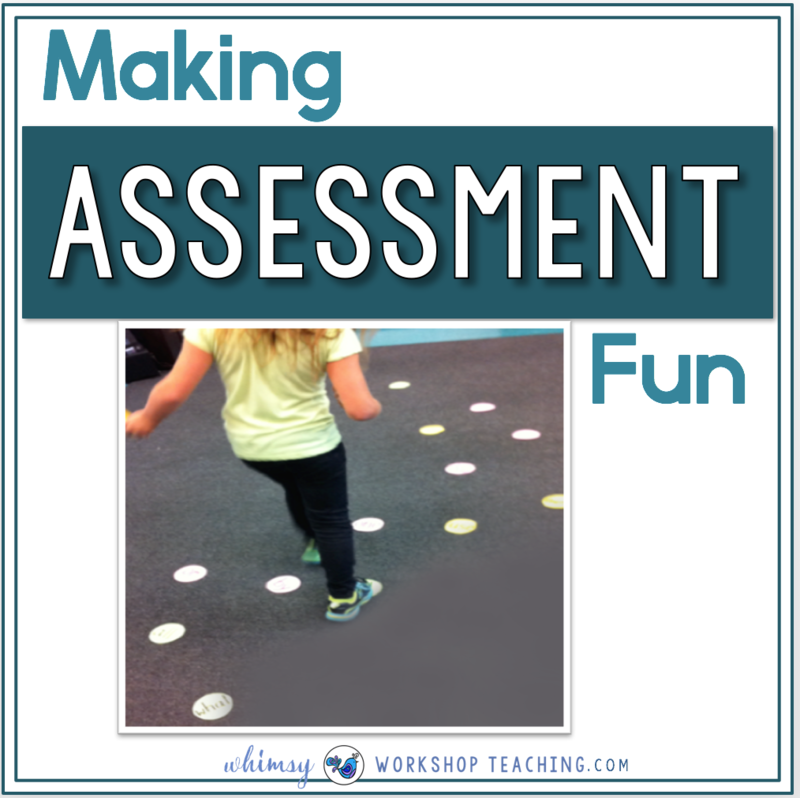 What impact does it have on learning? Turns out, quite a lot! 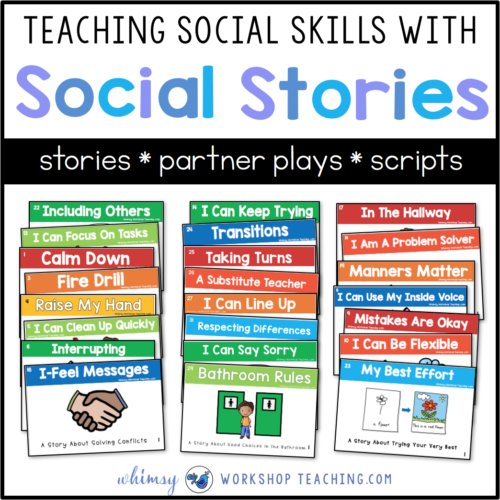 In my 20+ years of teaching in primary, I have found that if students don’t yet have a capacity for kindness and empathy, they may have difficulty navigating the complex social situations that arise every day in the classroom. 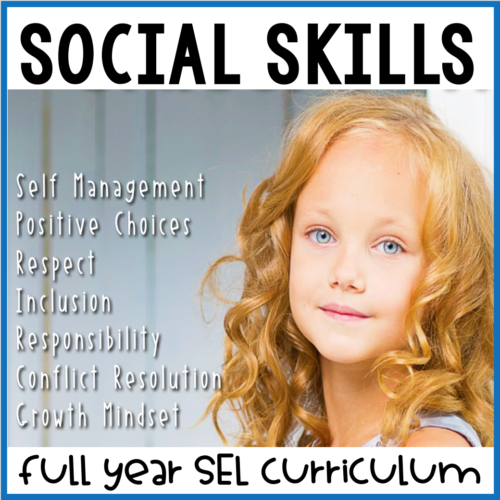 They may lack conflict resolution strategies, and you’ll likely spend much of your teaching day mediating disagreements. 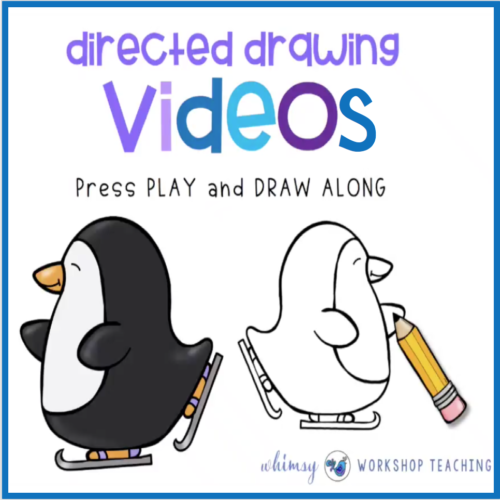 You’ll have less time to actually teach effectively, and you might find yourself drained of all the energy and enthusiasm you had at the beginning of the day. 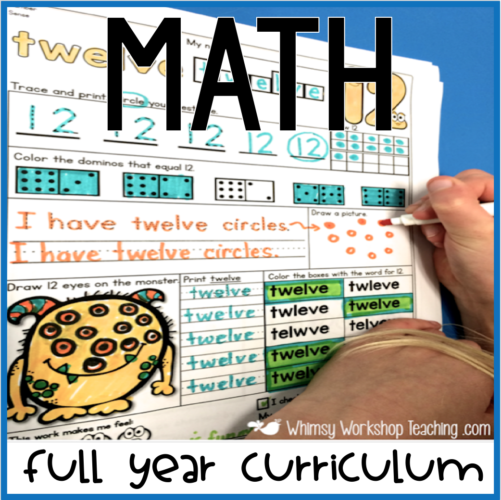 Students may have trouble completing work because they are too busy arguing, crying, tattling or worrying. It’s hard to focus on work when interactions with peers are so upsetting. 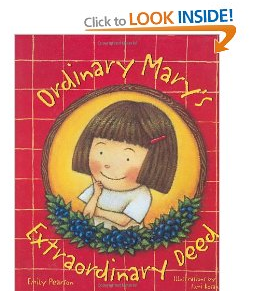 We love Ordinary Mary’s Extraordinary Deed by Emily Pearson. It’s about a little girl’s act of kindness, and how this inspired others to be kind as well. Here’s a link to part of the story on youtube. 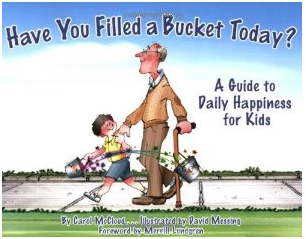 We start the year by reading Have You Filled A Bucket Today by Carol McCloud. After reading this, and doing several projects around it, the term “bucket filling” becomes common language in our classroom that we all understand. There’s even a song about filling buckets on youtube. Two more favorites in my classroom: Somebody Loves You, Mr. Hatch, and Rainbow Fish. 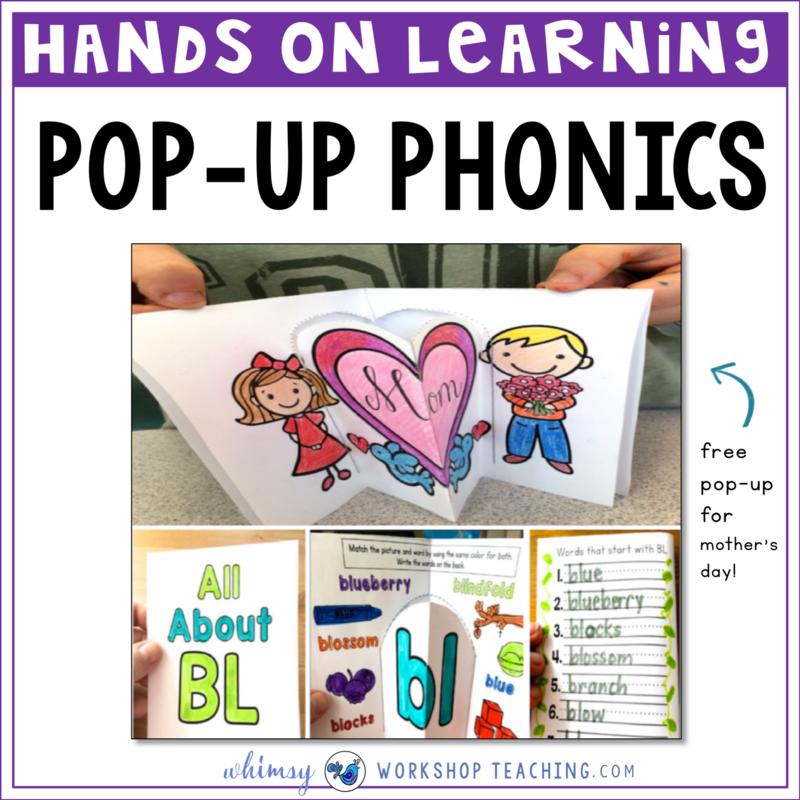 We spend a few weeks exploring these two book using the materials in book companion sets. You can click on the pictures below to see more detail about our book companion sets for these wonderful stories! By the way, you do NOT have to buy these two books – they are available online! 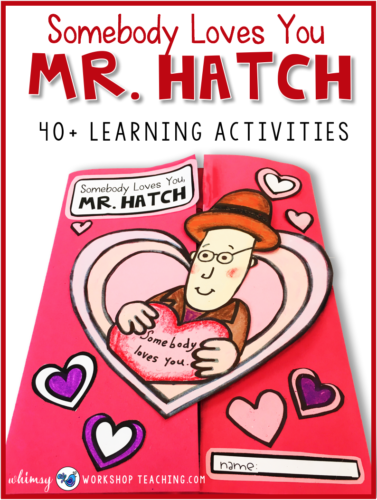 Click HERE to see the online version of Somebody Loves You Mr. Hatch. You can also click on either story picture below to see a preview for a 70-page printable book companion for each story. Begin each morning with a Friendship Circle, where students sit in a circle and give a compliment to the person sitting to the right, and that person says “Thank you” until you’ve gone all the way around. The last person gets to say something nice to the teacher! 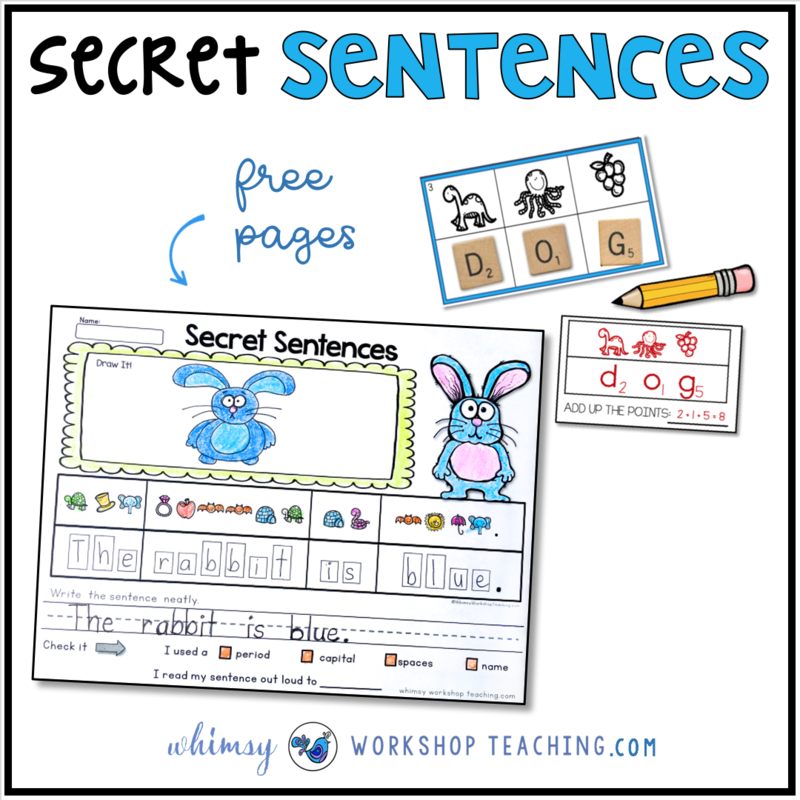 When your special helper takes notes or attendance to the office, let them deliver some happiness to the office! 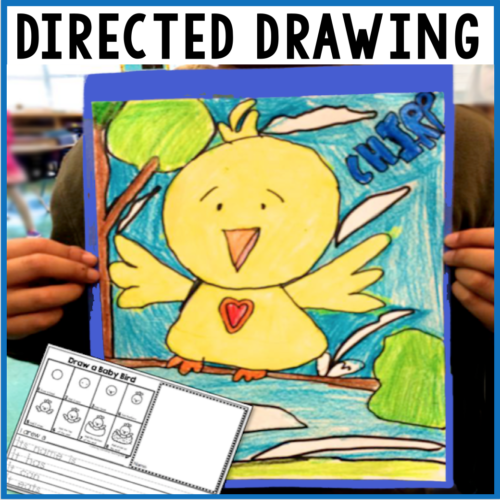 First, decide as a class on a compliment to deliver to the secretary or staff. Practice speaking directly with a smile.We say things like: “You look beautiful today.” or “I like your personality.” or ” I appreciate you.” Once they leave, the rest of the class waits to hear all about the Kindness Adventure to the office! 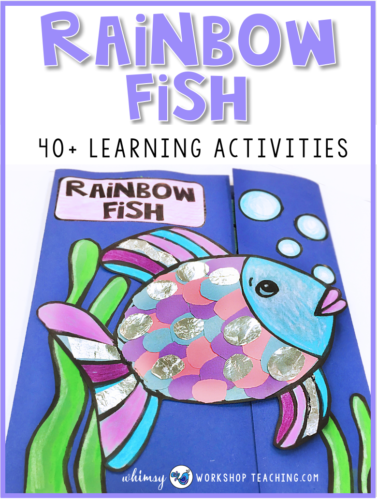 This is a cute craft to encourage random acts of kindness. Students add a new heart to their project each time they complete the act of kindness written on it. Or, you can glue all the hearts together, and color each one as you go along. 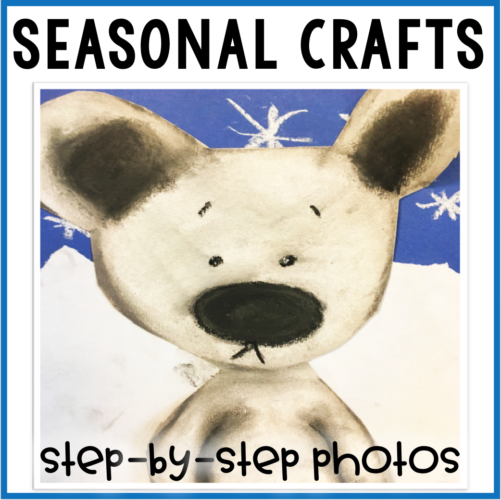 Click the button BELOW to download a copy of this craft to print. 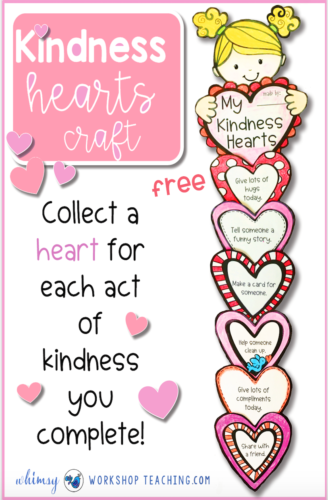 There are blank hearts so you can create your own specific kindness goals, too! 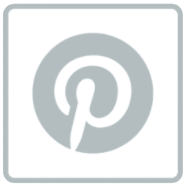 Pin this free craft for later! 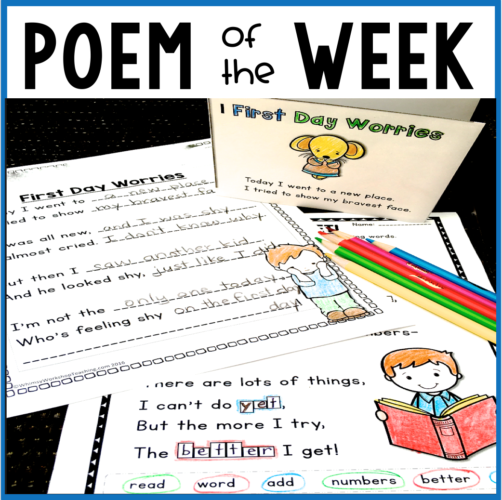 Here’s another twist on Kindness Cards and writing templates. 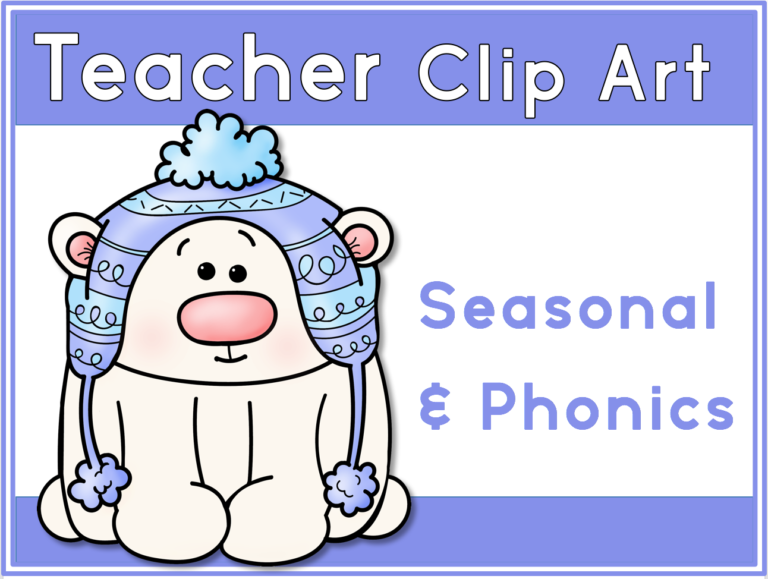 Pair students together (secretly) so that everyone is sure to get a card, and ask students to write a compliment about their partner. 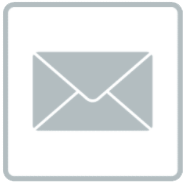 Deliver the cards when everyone is present, and ask students to hand their card to the recipient, make eye contact, and exchange thanks. 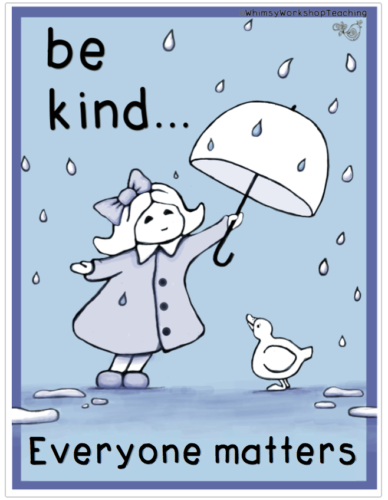 You are welcome to use my free set of Kindness Cards shown below. 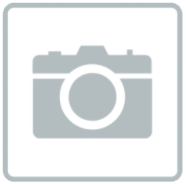 The set includes cards for friendship as well as Valentine’s Day. 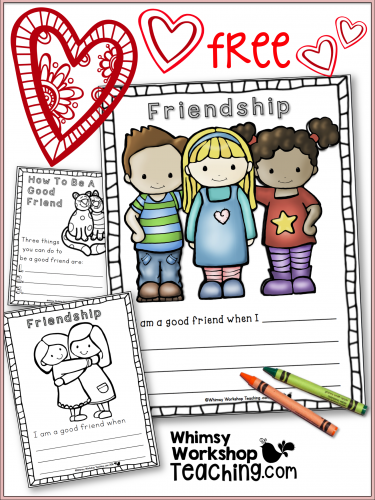 There are also templates to write about friendship in general. 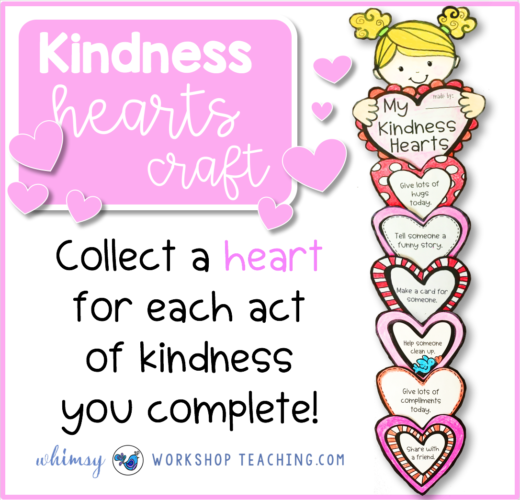 Click below to get your free set of Kindness Cards! Each year we take the month of December to really focus on Random Acts of Kindness and caring for each other. If possible, I enjoy getting families involved. 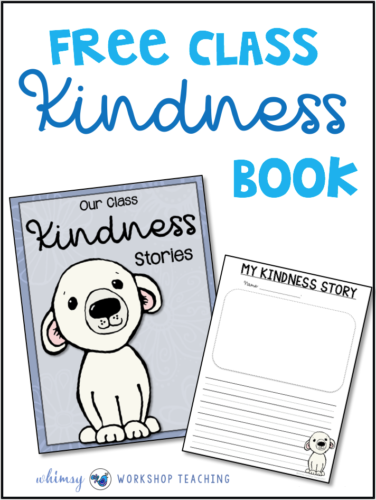 A few years ago we began making class books about random acts of kindness. Each student takes home a one page template to fill out with a family member. 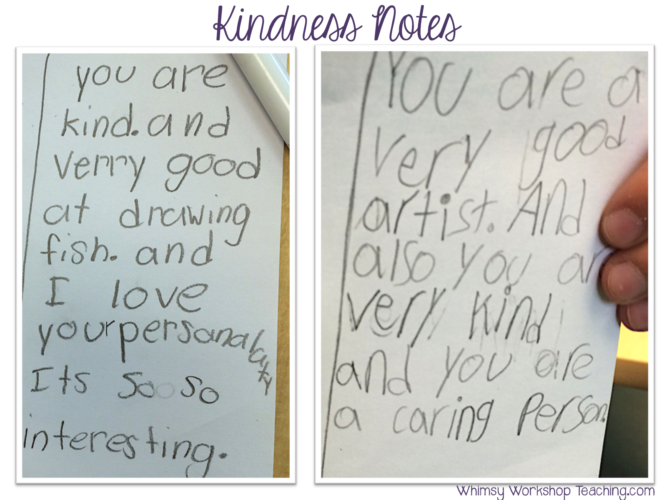 They can write about kindness they’ve seen or a personal story. 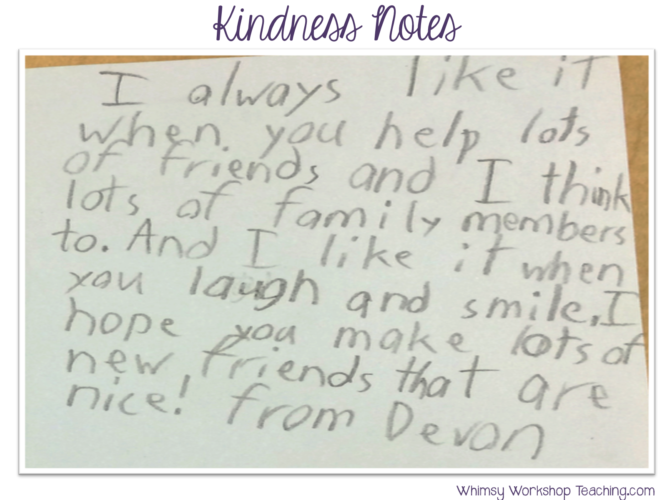 Sometimes families have purposely gone out to commit an act of kindness just so they could write about it! Hopefully this will encourage discussion of kindness at home, which will deepen the understanding and meaning for my students. 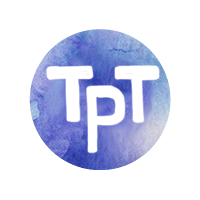 Once completed, I ask students to bring their finished papers back to share with the class. It’s a very powerful conversation as students share their stories. 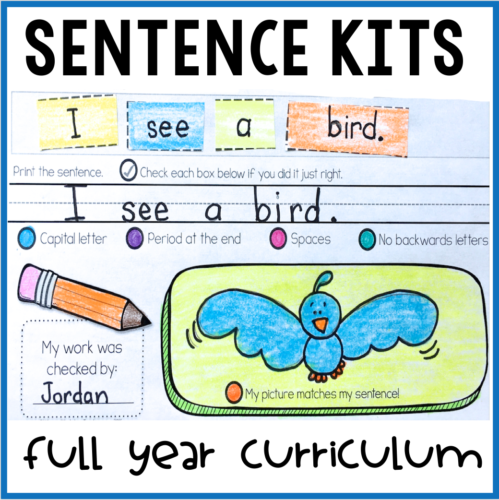 Afterwards, we display them in the hallway, and eventually put them all together to make a class book. 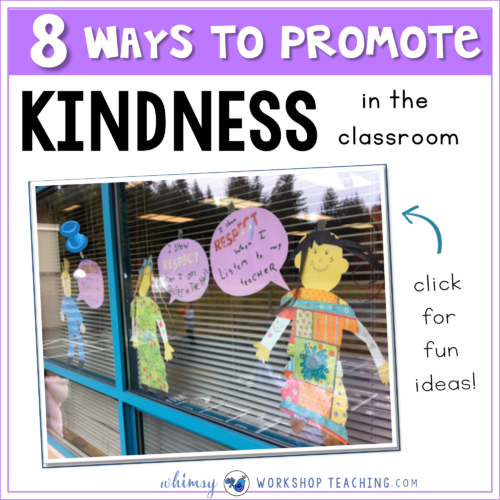 I hope you can use some of these ideas to help promote kindness in your classroom! aww… thank you for this sweet comment! 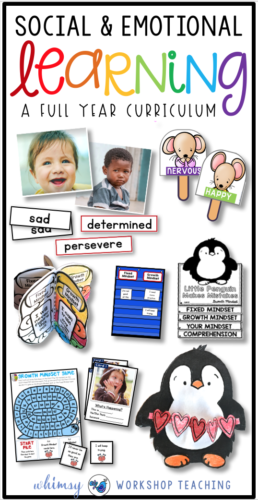 I love your be kind poster but was unable to download it. Any suggestions? 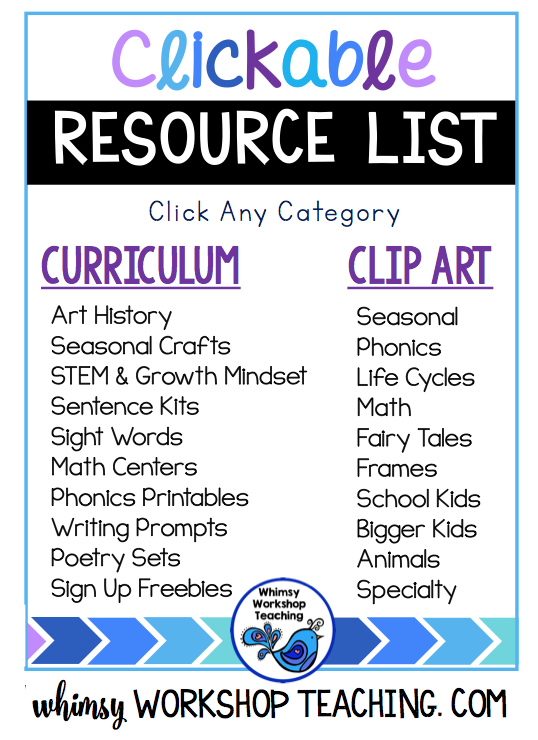 Thanks for the great ideas and freebies!